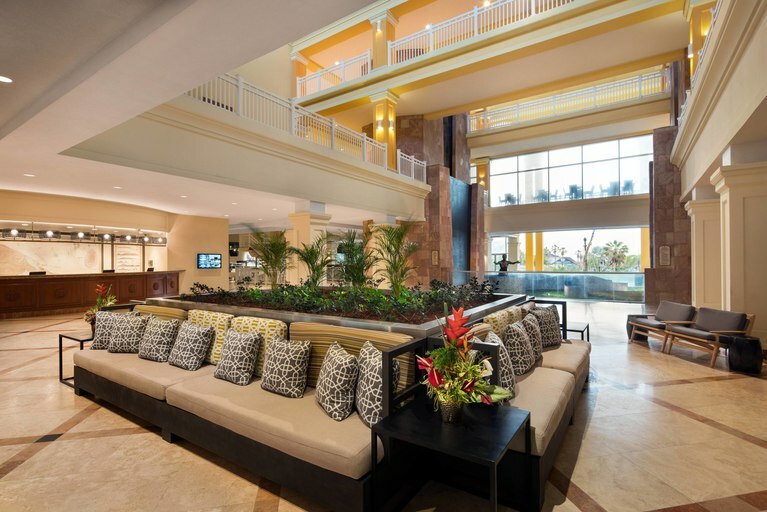 Make the most of the summit by staying at the luxury St. Kitts Marriott Resort and Casino. 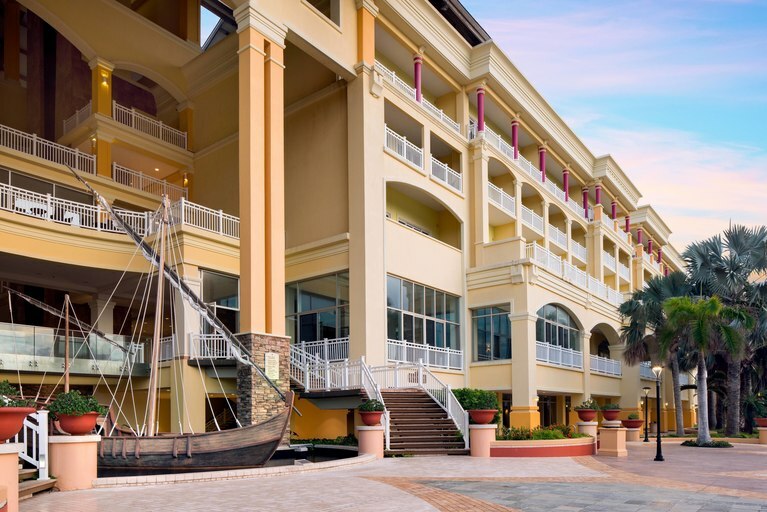 Setting the standard for authentic Caribbean vacations, St. Kitts Marriott Resort & The Royal Beach Casino provides a plethora of luxury amenities, as well as easy access to the island’s most exciting activities. When you aren’t climbing a live volcano or zip lining through the canopy, take a moment to rejuvenate in our spacious rooms and suites. Take in the sensational views of the mountain or beachfront through your room’s window, then head down to one of our on-site restaurants for delectable cuisine ranging from freshly caught seafood to savory steaks. After fueling up, play 18 holes at the Royal St. Kitts Golf Club, or opt for enjoying the therapeutic treatments offered at our on-site spa. Don’t skimp on your exercise goals during your visit. Work up a sweat at our 24-hour fitness center or go for a swim in one of our three pools. 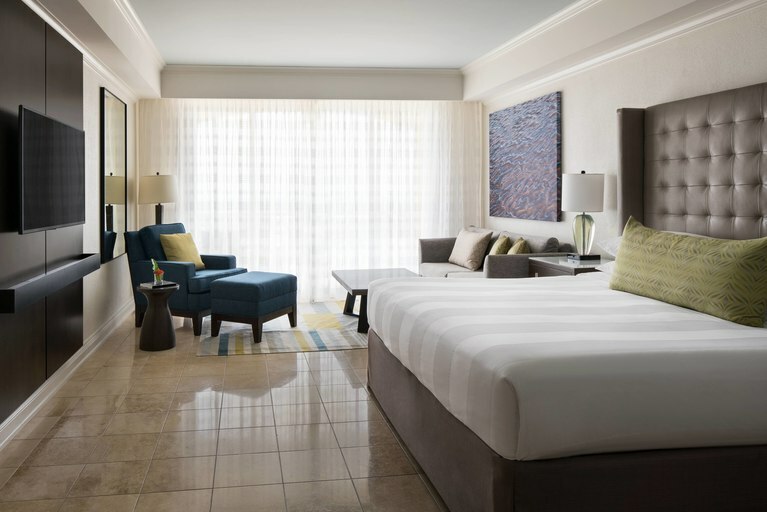 Whether you’re on your honeymoon or just wanting a break from your ordinary routine, your time will be special at St. Kitts Marriott Resort & The Royal Beach Casino. arranged for all CIS2019 Delegates.